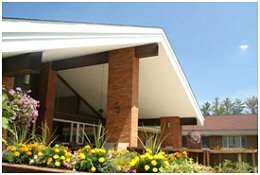 Providing care since 1885, Sena Kean Manor on 17803 Route 6 in Smethport, Pennsylvania, is the area’s premier provider of skilled nursing services. 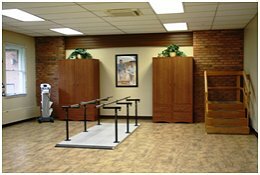 Their professional team is committed to meeting the health care needs of the community and its seasonal visitors, including transitional care after a hospital stay, short term rehab, long term care, hospice and short term respite. Featuring physician directed care, 24/7 admissions, physical, occupational and speech therapies, and a therapeutic recreational program, Sena Kean Manor’s Respite Program is the perfect solution for families caring for a loved one at home. When you take a vacation, are required to attend to other matters or just need a break, they offer a temporary home away from home for your loved one. Sena Kean Manor is the provider of choice for post hospital care thanks to their newly renovated and expanded accommodations, unsurpassed amenities and the quality of its transitional rehabilitation and care. They participate with Medicare, Medicaid and most insurance plans.